Our bidding app has transacted thousands of sales! 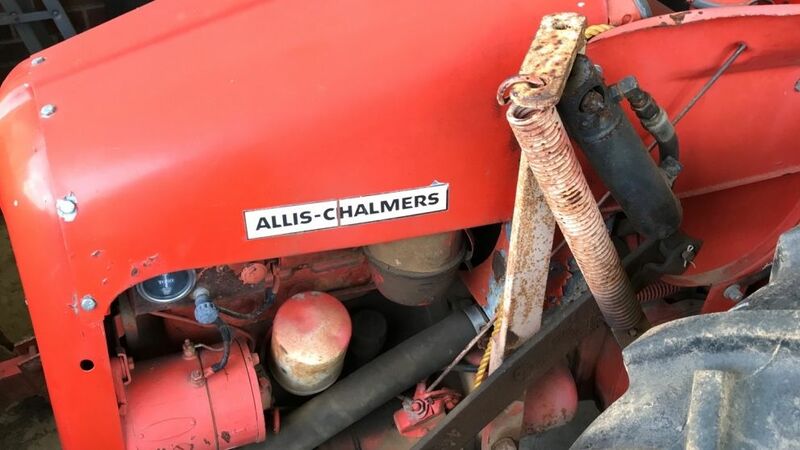 This week, a 1949 Allis Chalmer G model was transacted at 32000 feet between North Carolina and New York! Listen to this bidder.